You get a complete view on everything that happens with the gas station in your farm. The system is designed for in-house gas stations, fuel tank trucks, stationary or transportable fuel vessels. In Agro Office Fuel you can see, on one hand, all fuel supplies, and on the other hand – every fuel fill with information about date and time, machine/driver, amount filled, and location. The system is fully autonomous – it does not require attendance by a designated operator; that is why it significantly reduces the risk of mistakes or fuel theft. To be able to fill fuel, the driver must identify himself and/or the machine with a RFID chip. • You can keep record of the actual fuel amount and the fuel amount, calculated at 15°С. How does Agro Office Fuel works? 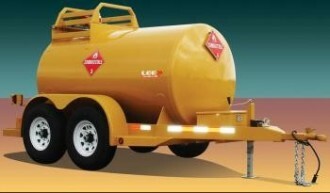 Available fuel in the tank – in litres or as percentage (option). 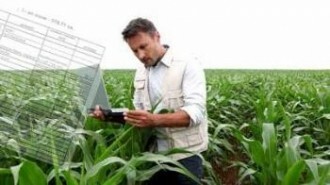 You can monitor all this data both in real time and for any period in the past – on your computer, tablet or even smart phone – the latter with the help of Agro Office Mobile. Agro Office Fuel uses a special electronic block with a GPRS modem and a SIM card. Its purpose is to identify if chips are allowed or not allowed, to turn on and off the fuel pump, to measure the fuel level in the tank using the fuel level sensor, as well as to store and send the data about fuel fills and fuel level to the server. 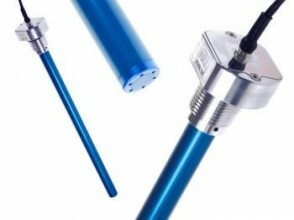 The system can be equipped with a fuel level sensor in the tank. Thus you can see the fuel amount in the tank and decide when and how much fuel to order. You can specify a minimum fuel amount and when the level drops below it you can receive a notification, even on your smart phone. The small size and the reliability of the Agro Office Fuel electronic block makes it especially suitable for installation on fuel tank trucks and other mobile fuel vessels. It has a built-in GPS device and antenna, so that you can track the vehicle and know the location of each fuel fill. The electronic block has internal memory where it stores fuel fill data before sending it to the server. 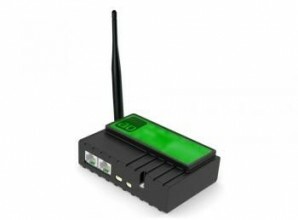 That is why there is no need for a constant internet connection in the field – even if the truck is out of GSM/GPRS coverage, it keeps the data and you can see it when the connection is restored. The identification device is a crucial part of Agro Office Fuel – it is in fact an RFID chip reader, which has a memory for up to 1000 chips. By reading a chip, the device actually identifies the machine/driver the chip is assigned to. If the chip is allowed, the fuel fill is possible, and vice versa. If you need, we can equip your system with a second identification device, so you can simultaneously get data about the machine and the driver. 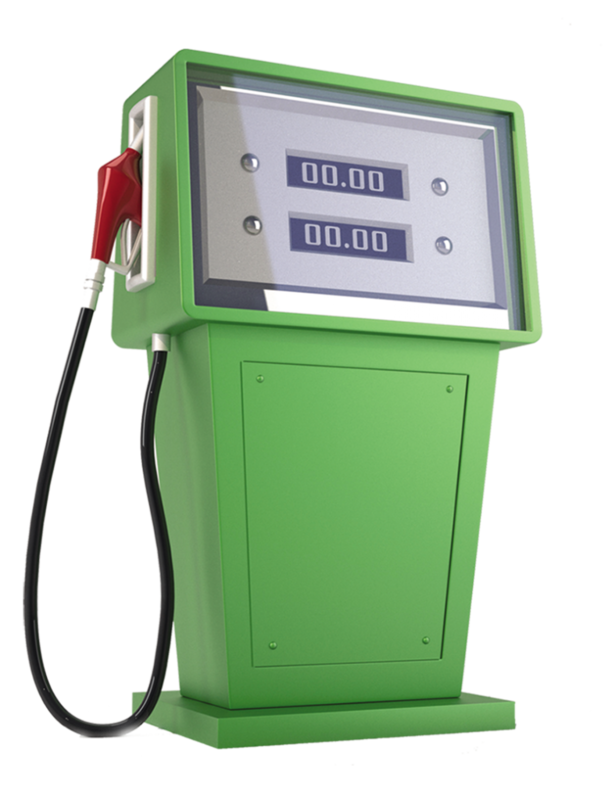 Agro Office Fuel consists of electronics (installed at the fuel pump), and software, where you can see the fuel supplies, inventory, and fuel fills. For each fuel supply you receive, you can enter data about supplier, invoice number, fuel amount, fuel amount calculated at 15°С, costs, date, etc. Each fuel fill is automatically subtracted from the amount in the tank, so that you can have data about the available amount at any moment. Furthermore, the inventory can be monitored using the fuel level sensor in the tank. The data from this sensor is not suitable for measurement purposes, but it allows you to compare how much you actually have (measured with the fuel level sensor) with how much fuel you should have (all supplies minus all fuel fills). This is one more way to have full control over the diesel in your farm. 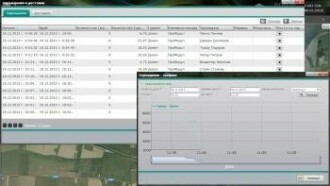 Agro Office Field automatically generates a fuel consumption report. You can use it to claim a reduction in the excise duty on diesel, if applicable. 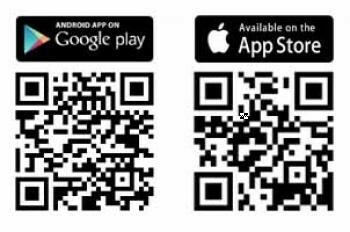 How it works – Agro Office Fuel provides to Agro Office Agronomist data about each fuel supply and each fuel fill. Additionally, if you use Agro Office GPS tracking on you machines, it provides information about the fields and crops, on which the machines have worked. So, in the end, you have a detailed report with information about the consumed fuel per field, crop, operation and machine.